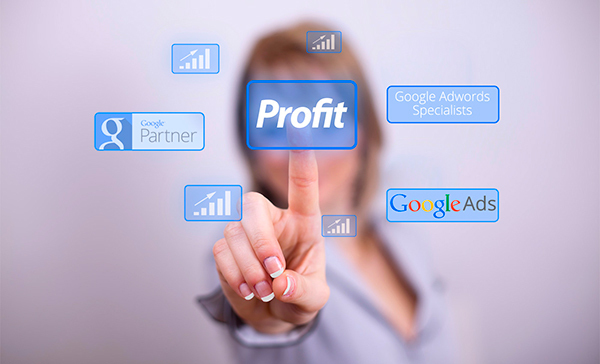 Our certified Adwords managers team manages several hundred AdWords campaigns with over two million dollars in monthly ad spend, across multiple verticals and multiple markets (and countries) to generate tens of thousands of leads every single month. We watch and test each campaign, minute by minute, constantly looking for ways to optimize, improve and increase conversions for our clients. With over twenty-five years experience with accounts in many countries and markets, our team has accumulated almost 2 million ad clicks of test data to benchmark and optimize and over 1,900 hours of software development and testing to perfect our approach and management efforts. The bottom line is that with all that experience, we really know how to find wasted ad spend and eliminate it. We take a lot of pride in lowering cost per click, increasing click through rate, targeted leads and conversions. Whatever your business or industry, there’s a pretty good chance we’ve already been there, done that and won the t-shirt for excellence. Our team will ensure that we continue to improve your campaign performance, day after day, week after week, month after month. Phone calls from prospects are often a primary goal for a pay per click campaign. If you are paying for ads to generate calls, then it’s essential that you know how many calls you are getting and which parts of your campaign are making the phone ring. Retargeting (or remarketing as it is often called), is one of the most powerful ways to boost your PPC campaigns to make them more effective. By showing targeted, appropriate ads to your hottest prospects in the weeks and months that follow their visit to your website, we can entice them back to your website to make their enquiry or complete their purchase. Successful pay per click campaigns are about a lot more than ad clicks. The landing page on your website that a visitor sees when they click your ads is just as, if not more, important. A well designed landing page can double or triple the return on your ad spend. That’s why when our client campaigns demand it, we can design high converting, compelling landing pages that work hand in hand with your pay per click campaign. And our landing pages are tested, tested and tested for the very highest conversion percentage.